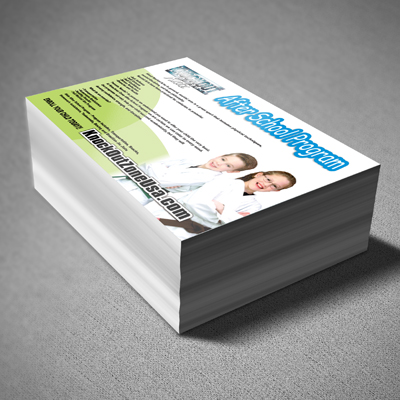 Available in increments of 250, and 500. 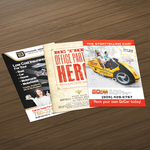 Short Run 16pt Flyer: Want to advertise a short promo or hand out an exclusive coupon? 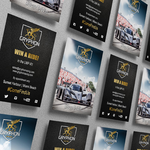 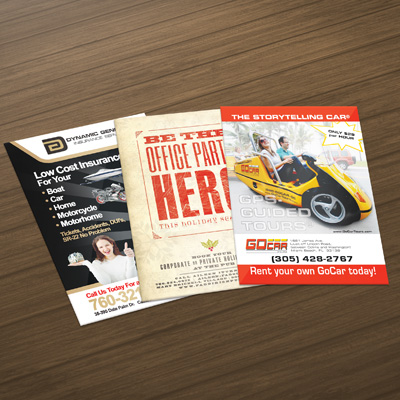 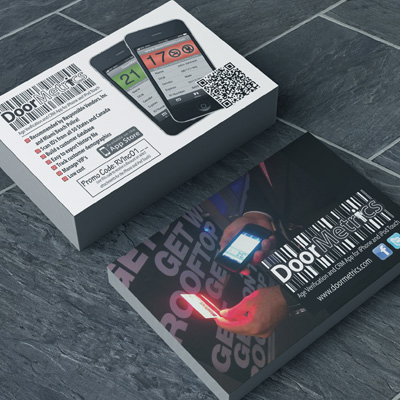 With our Short Run 16pt Flyers, you get an exclusive, limited quantity of 250 or 500 digitally printed flyers in full color on thick, 16pt card stock. 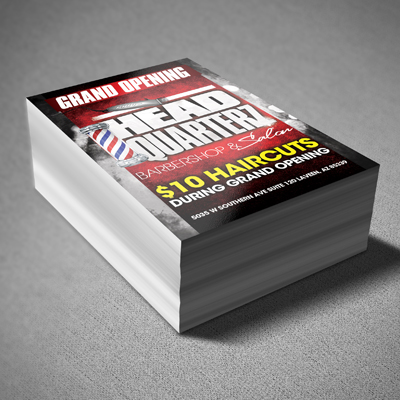 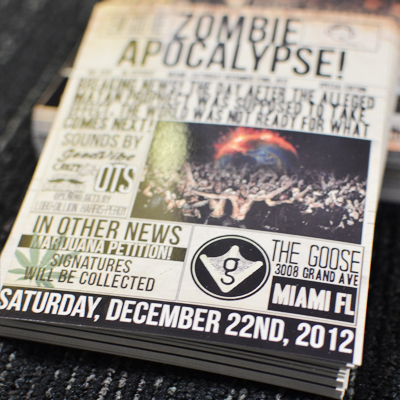 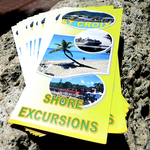 Customize your flyers with your choice of UV Gloss finish, Matte finish, or one side UV Gloss and one side Matte.